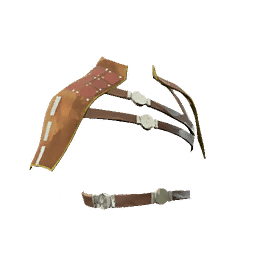 Elite Scout Plates is a type of Armor in Absolver. Leather and metal plates offering good protection, even if the chest is left uncovered. Only gifted to Elite Ripa Scouts in reward for their dedication.